The Darkhill Hotel is located at the Beyazıt district of İstanbul, the mile stone of rich history. 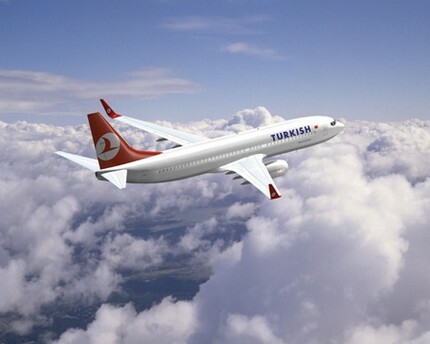 Because of the hotel’s central location there is an easy access to the touristic areas all around İstanbul. It’s only a walking distance away from the the Blue Mosque, St.Sophia, Sultanahmet Square, Grand Bazaar, and the Suleymaniye Mosque. With it’s gracious attendants and recently renovated rooms and interiors, the Darkhill Hotel claims to serve it’s guests the best of accomodation facilities and make this experience an unforgettable one. 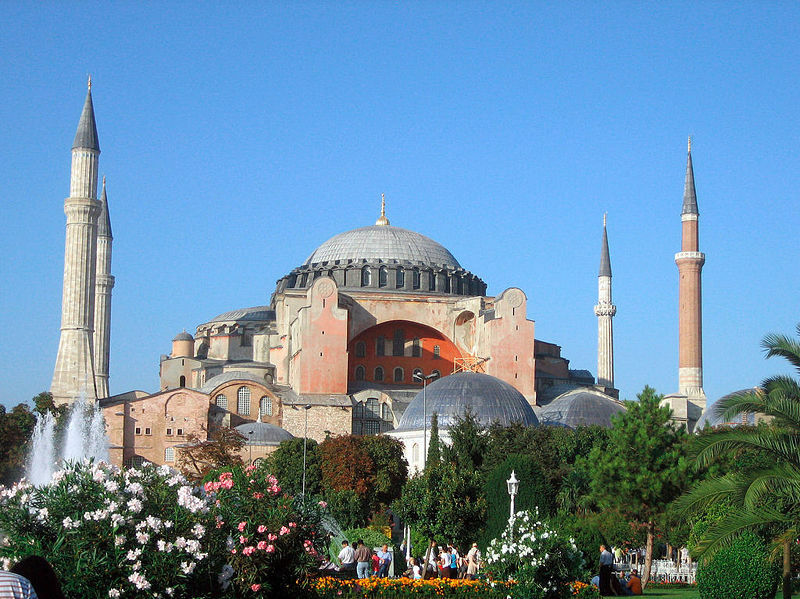 The Church of Holy Wisdom, undoubtedly one of the greatest architectural creations in the world, was built by the Byzantine Emperor Justinian around 535 AD. It was transformed into a mosque after the Ottoman conquest of the city in 1453. Now a museum, it is awesome in size and contains beautifully preserved Byzantine mosaics. This church is an absolute must see.